It was a beautiful Monday morning, the day after my birthday. I'm a year older and wiser. We left a bit earlier to visit T&J Salon for the much-needed hair treatment. We're happy to see Bern of T & J who did our hairdo during our previous visit. I thought of having a Korean haircut but then I realized it might not suit my style so I had the layered cut instead. 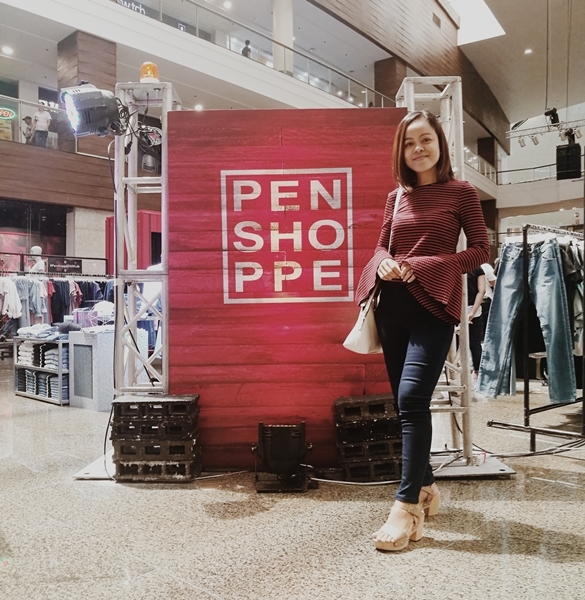 From SM Light Mall we went straight to Glorietta Activity Center for the Penshoppe Denim Lab. It was a three-day activity open to the public. Penshoppe set-up the activity center featuring denim items where customers can shop and choose from a variety of ways to style and design their denim items. 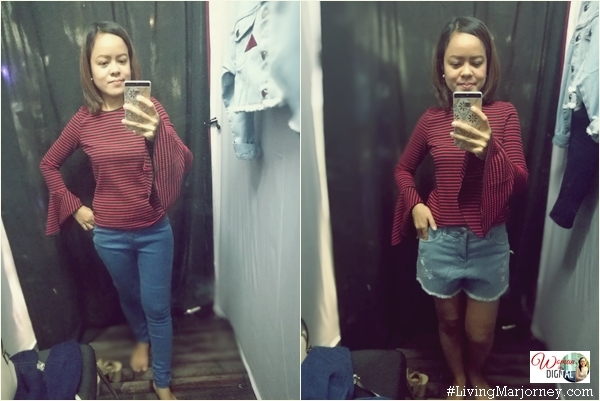 I chose the denim skirt because I rarely wear jeans after an abdominal surgery in 2014. 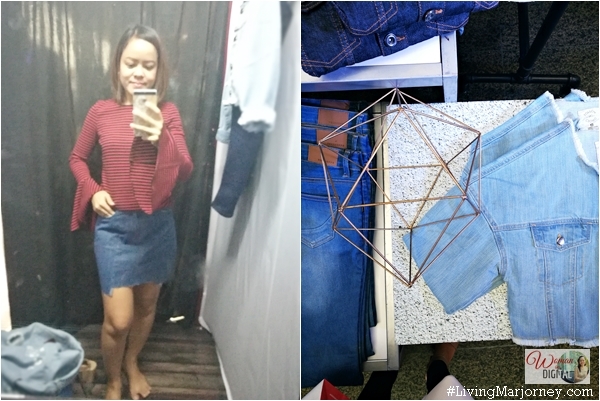 Perhaps, I just prefer dress and skirts now but I love denim jackets and skirts. I also wear soft denim shorts, it makes long trip more comfortable. 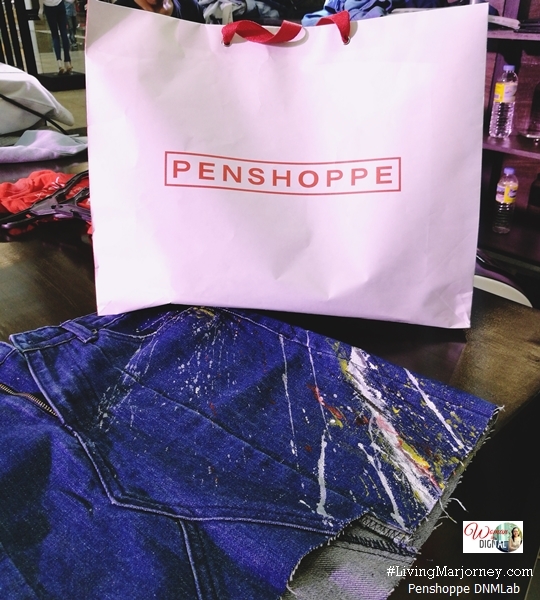 Penshoppe also collaborate with artists Archie Geotina and KITA. I'm fortunate to meet them, Archie even did the design for my skirt and jacket. There's a section for painting, silkscreen, adding patches and pins and distressing. Here's the new look and design of my denim skirt and jacket. 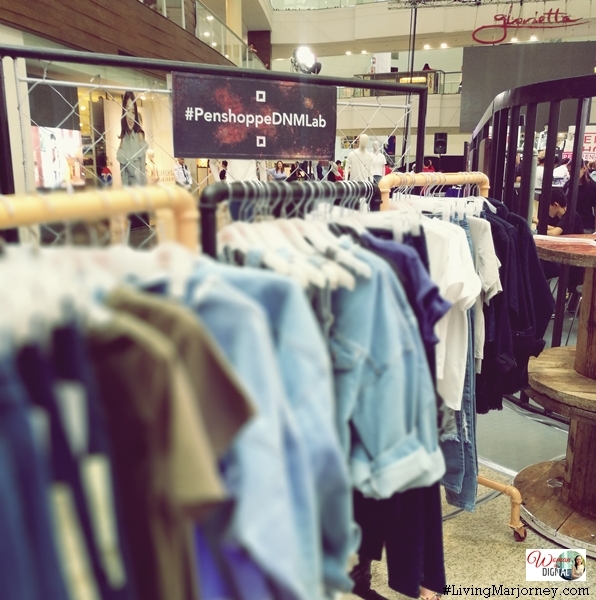 Penshoppe Denim Lab at Glorietta is over but you can still get them at all Penshoppe branches in the country. 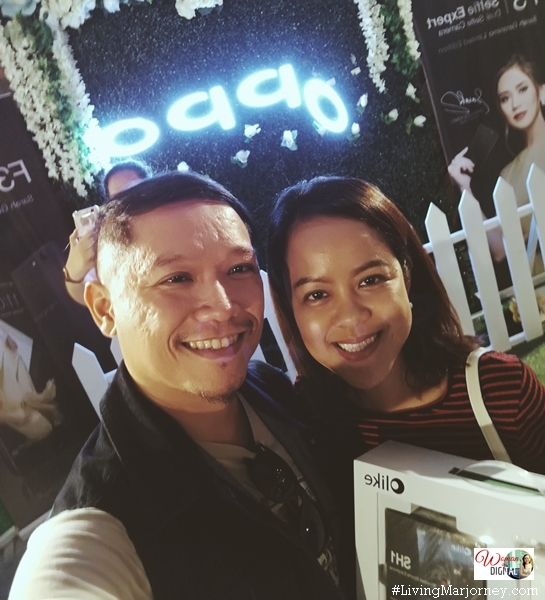 My day capped with a special movie treat courtesy of OPPO Philippines, one of the leading smartphone brand in the country. It was the premier night of the movie of Sarah Geronimo and John Lloyd Cruz "Finally Found Someone". 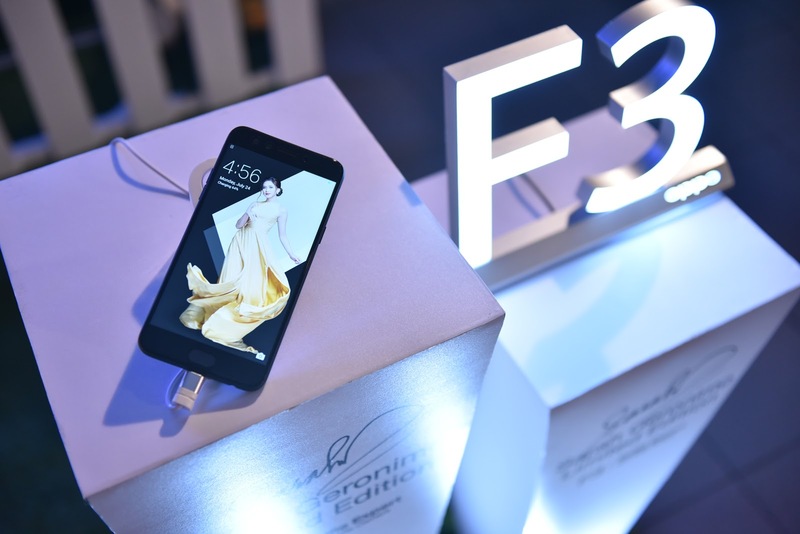 OPPO also showcased the limited edition Sarah Geronimo smartphone. Thanks to everyone who sent birthday wishes and presents. Love you all!